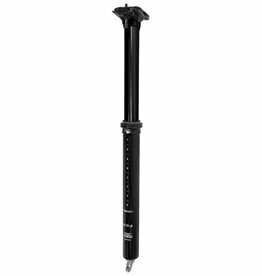 The Crankbrothers Highline remote is our go to dropper post upgrade. 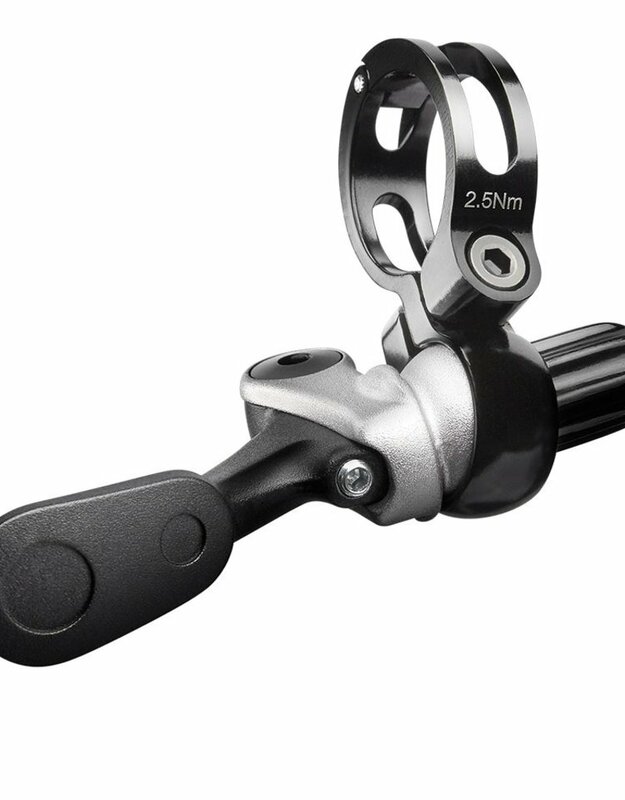 It is the most adjustable lever we have used, simple and well constructed, and accepts the cable from either direction making it compatible with all cable actuated dropper posts. The great price is just the icing on top. 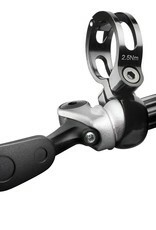 The Transfer seatpost features an infinitely adjustable design. Low lever force and great modulation make it easy to regulate return speed and small height adjustments.